is 23 years old, single & christian helper from Mizoram. She is pleasant & cheerful personality. She is currently in training centre learning household chores like sweeping the floor, mopping, cleaning the window, washing the clothes, ironing and cooking of dishes. Interested in cooking & willing to learn other types of food. Can cook mizo dish and simple chinese foods like steam fish, egg soup and steam & fried vegetables. 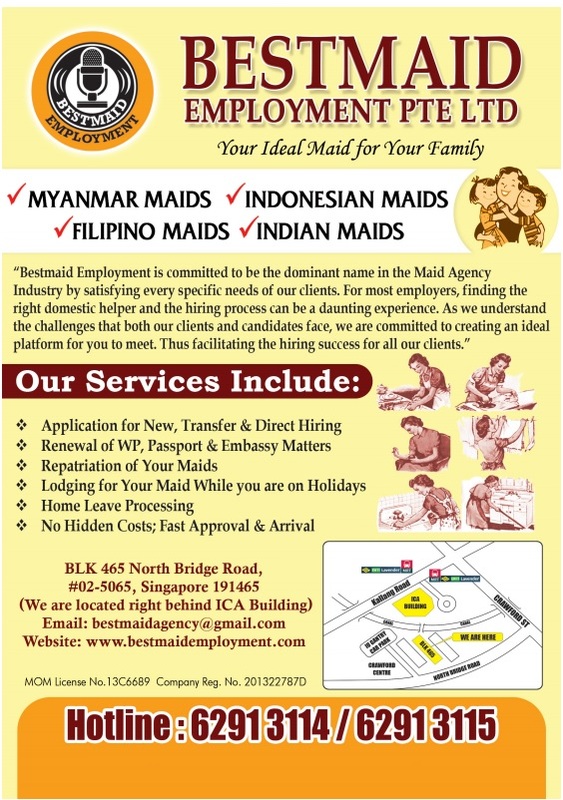 She is very eager to work in Singapore if she will be given opportunity to work. She is very positive and not demanding. She is willing to take on any task assigned to her. She is not afraid of dogs or cats.